Cape Town - The Bulls’ decision to change their strip ahead of next year's Super Rugby competition is no major surprise. However, the union's decision to change the logo at every other representative level may ruffle a few feathers. The Pretoria franchise on Wednesday unveiled their 2018 Super Rugby home kit with a design in celebration of the union’s 80-year anniversary. Via a press statement, the Bulls said the new kit will be “paying homage to the original Bulls kit from 1938”. The new badge, which will be positioned over the heart of the jersey, will see all the union’s teams - from Super Rugby all the way down to the Under-19 championship - play under the same badge for the first time. 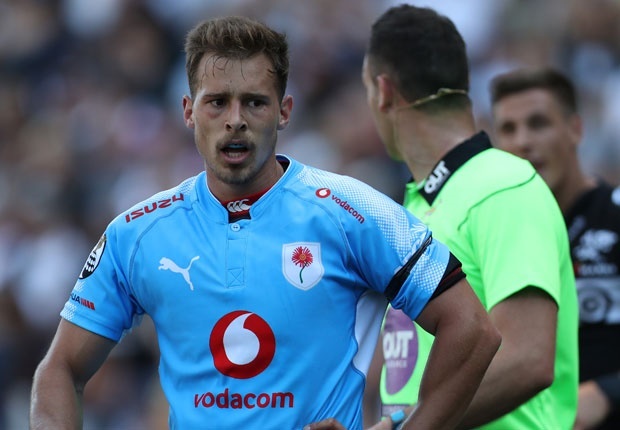 Previously, apart from the Super Rugby side, all Blue Bulls representative teams played with the traditional Barberton daisy logo on their chests. Alas, the Barberton daisy logo is no more, causing a stir on social media. In recent years, the Bulls made headlines with their choice of jersey for Super Rugby, with the pink and khaki-style camouflage away kits receiving mixed reviews among rugby fans.